I had problems with bad breath for about 18 years. 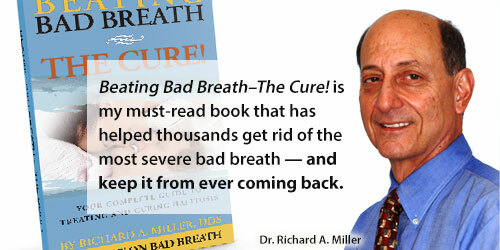 I finally googled “halitosis cure” which is what brought me to find Dr. Miller. He told me about his treatment and cure for bad breath and performed several tests. He confirmed I had severe halitosis. Dr. Miller recommended a series of appointments that removed plague and involved tongue cleaning, much of which I had never heard of or knew existed. I finished my last treatment about four months ago and it has changed my life. I no longer feel awkward in social situations and am not rushing off to the bathroom to use treatments when I am in social settings. My bad breath was one of the causes of my failed marriage and divorce, but now I am in a healthy relationship and don’t have to worry about my breath. Don’t Suffer With Bad Breath Any Longer! Are you fed up with feeling hopeless about bad breath? 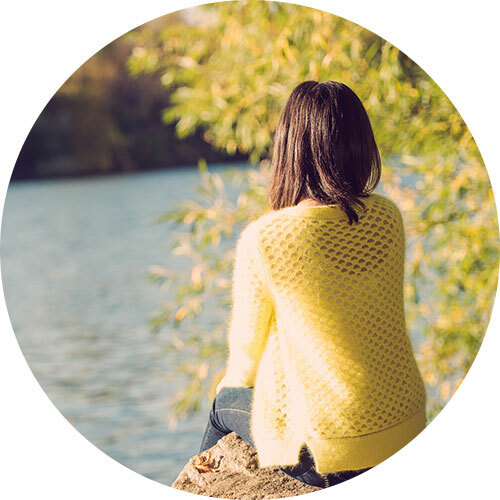 If chronic bad breath is standing in the way of happy, fulfilling relationships, we can help. At the National Breath Center we specialize in eliminating bad breath, not covering it up. We even offer a money-back guarantee on our professional treatment. 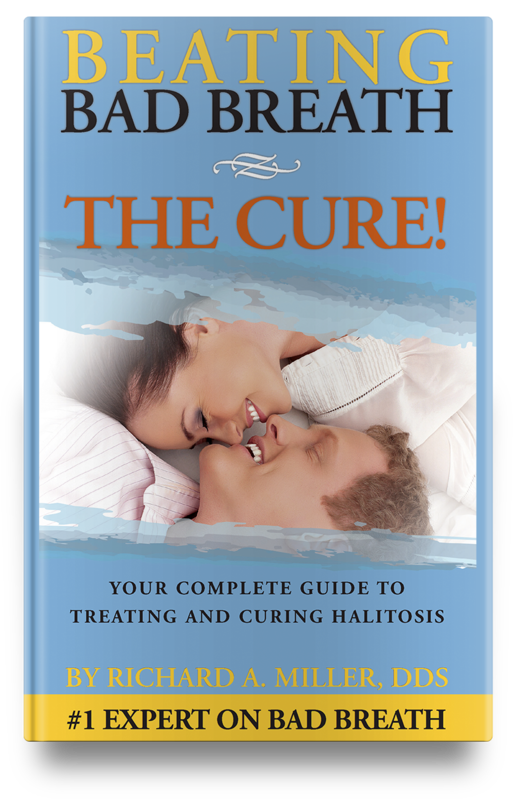 Click here and start living halitosis-free!